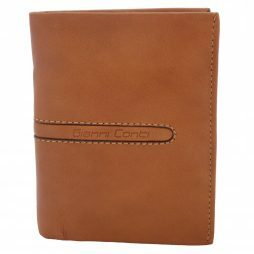 Gianni Conti Create beautiful Italian leather goods made from the finest materials. 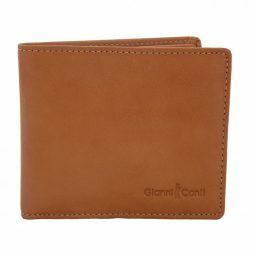 This Gianni Conti Wallet is made from beautiful soft leather and have a press-stud tab fasten. 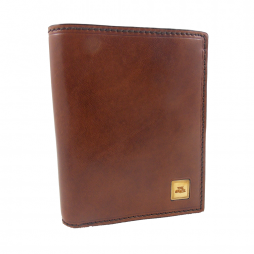 The Bridge has become well known for crafting quality leather goods and accessories from the finest Italian leather. The Bridge Story Uomo Square BiFold Wallet is a gentleman’s leather wallet that has space for cards and a separate coin pouch. 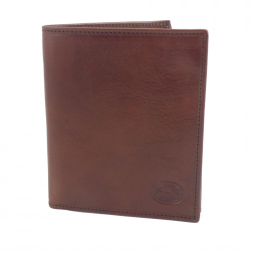 The Bridge products are handmade using the finest quality Italian leather. 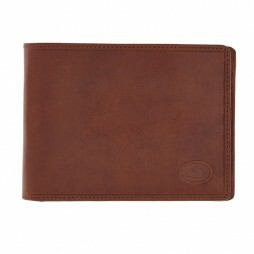 The Bridge Story Uomo BiFold Wallet is a gentleman’s leather wallet designed to hold credit cards, receipts and notes. The Bridge Leather products are made using traditional hand dyed techniques. 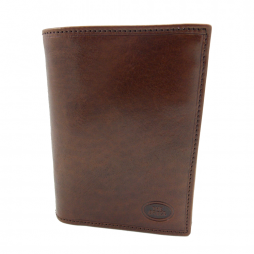 This large Breast Pocket Wallet is from the Story Uomo collection of leather accessories designed for men. 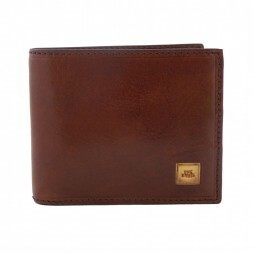 The Bridge creates leather goods and accessories using the finest quality Italian leather. 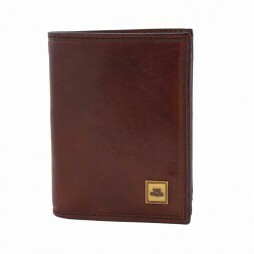 The Bridge Story Square Uomo Breast Wallet Large is a sizable wallet that is ideally suited to fit into the breast pocket of a shirt or jacket. 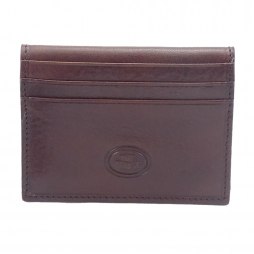 The Bridge is a well known Italian manufacturer of quality leather handbags, purses and wallets. 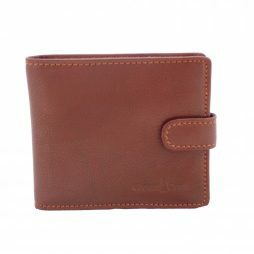 The Bridge Story Square Uomo Breast Wallet Medium is a leather wallet that is designed to be carried in a shirt or jacket pocket. 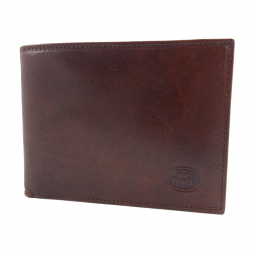 The Bridge creates quality leather goods that a both functional and beautifully constructed. 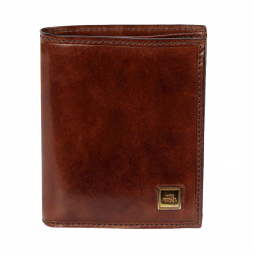 The Bridge Story Square Uomo Breast Wallet is a man’s leather wallet that can be easily stored in the breast pocket of a shirt or jacket.